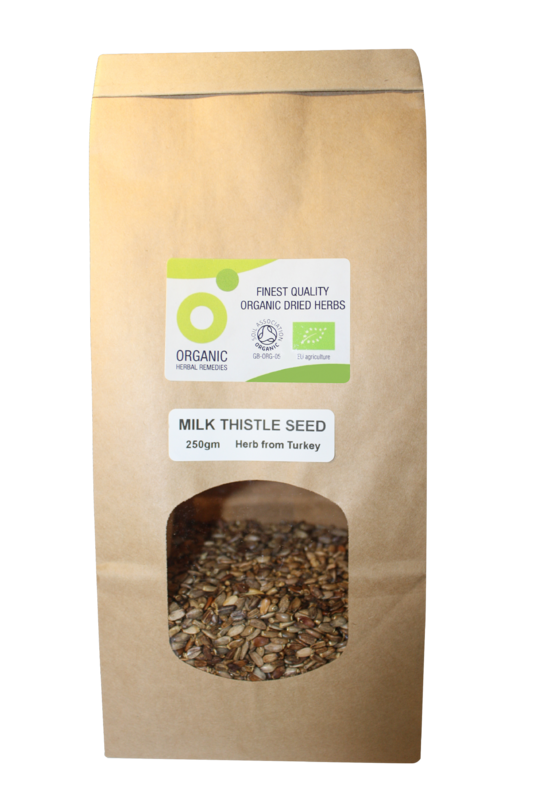 To make a milk thistle seed herbal infusion or tea use one to two teaspoonfuls of dried berries to a cupful of water. Either make as a traditional tea or, to gain maximum strength, place the seeds in a saucepan, pour on the water, cover with a lid and simmer gently for approximately ten minutes before straining. 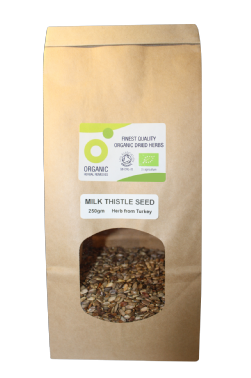 Soil Association certified organically grown seed. 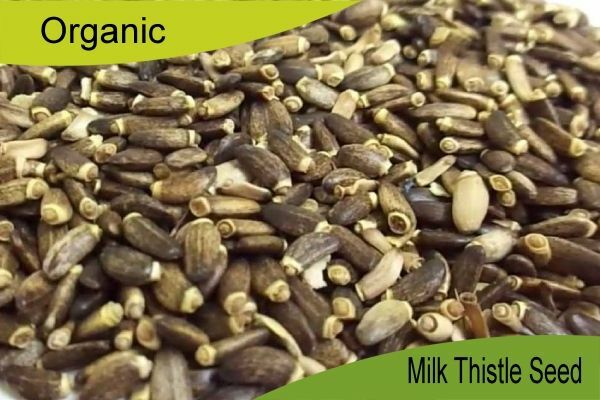 Seed from Turkey (country of origin may vary).